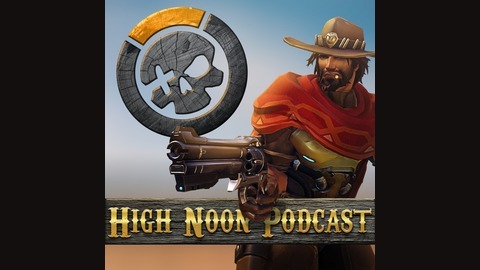 THE Competitive Overwatch Podcast. 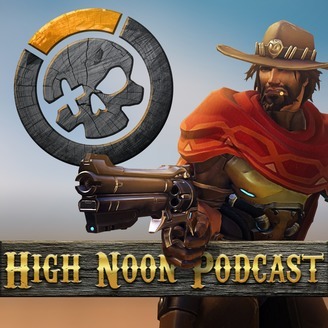 Brining you the best in Overwatch esports content for over 3 years! BlazzinBob and Blevins break down week 3 and preview week 4 of OWL stage 2! Sleepy has left the San Francisco Shock and has joined the Washington Justice!